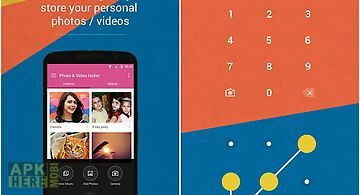 Photo,video locker-calculator app for android description: Photo video locker calculator app can secretly hide pictures hide videos and lock apps without anyone knowing as gallery lock installed in your phone looks as just a regular calculator. Your files will be secretly stored in vault and can only be viewed after a numeric pin is entered on calculator panel of this app. Also this photo video locker can be used as regular calculator for daily use. 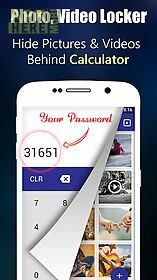 Advance features : access photo video locker by typing numeric pin on calculator panel of this app. 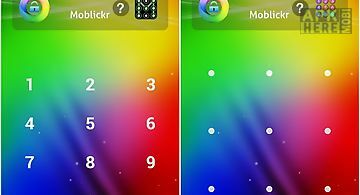 Lock apps using classic pin pad. Support all picture formats in gallery lock like gif jpeg png etc. 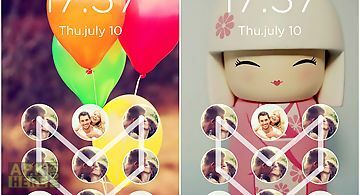 Beautiful themes for calculator and app lock screen. Easy to manage delete unhide move pictures in gallery vault. Amazing inbuilt image viewer with slide show rotate share and shuffle option. Supports app protection to prevent calculator from being uninstalled by strangers. 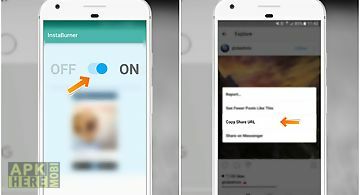 Powerful and instant lock apps system to keep safe your private media. Finger print unlock for both calculator and app lock for supported devices. Instant selfie captured when someone tried wrong password on your app lock. 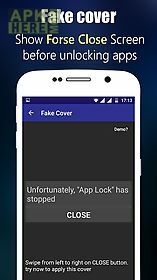 Enable double security or fake screen over your app lock. You can set force close app screen for locked apps. 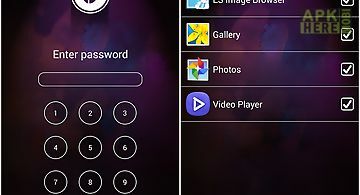 You can lock wifi and bluetooth with password protection of app lock. Disappears from recent apps list. Dark mode feature helps to secretly open personal photo video locker during night without anyone knowing. Latest material design with easy to use interface. How to use : hide pictures and videos : click on plus button at the bottom of main screen and then select media from gallery and click lock button to hide into photo video locker calculator app. Lock apps: go to app lock tab on main screen and lock your apps by selecting them to keep safe from others. This is a lightweight file browser used to view hidden files lock hide un lock and un hide files. 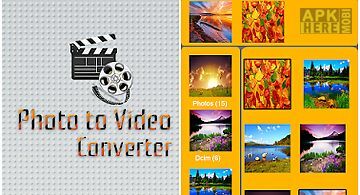 Simply long click on a file to perform operations such as..
simply add pictures you plan to make a video with photo to video converter tool. You can also add themeful background music to your video through the audi.. 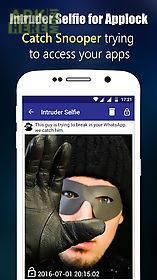 Protect your photos and videos from being viewed by anyone when you hand them your phone for any purpose with photo video locker app. 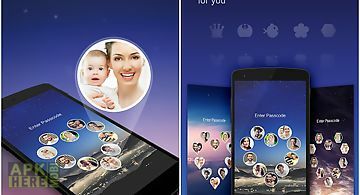 Photo video lock lets..
Instaburner is free app that created to help people to save and share instagram photo and video. 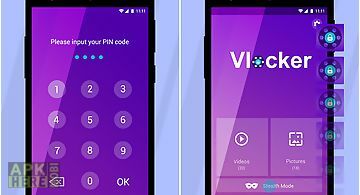 Instagram doesn 39 t have this feature but if you want to ..
Vlocker v - 2 enables to lock facebook whatsapp gallery messenger sms contacts gmail settings incoming calls and any app you choose. Prevent unauthorized a..
Photo video maker with music! 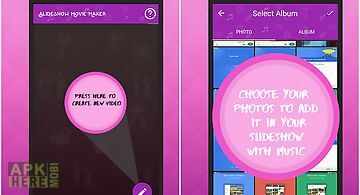 Create a photos video maker with music and editing music and animation. Create video stories from photo video maker with music full. Incredibly easy to use.. Safe gallery lock allows you to lock all you images and videos behind a password. Do you have pictures or videos that you want to keep it secret? 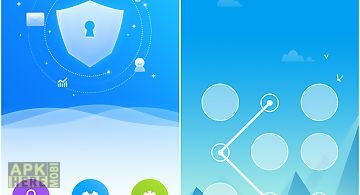 39 safe g..
Apps lock gallery lock photos and picture lock for samsung app lock security micromax app lock sony apps lock motorola app lock htc app lock mi app lock op..
Great privacy protection tool for android. Lock your message email album contacts browsers etc. Do your friends always borrow your phone to play games? Do ..